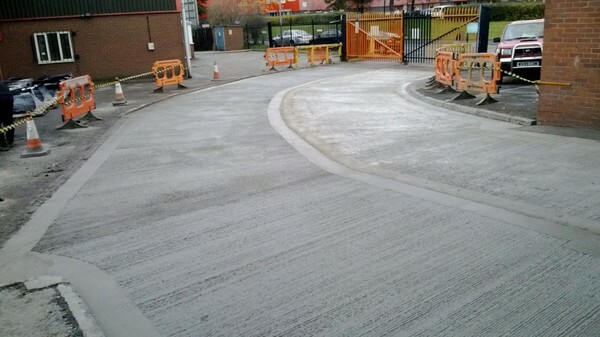 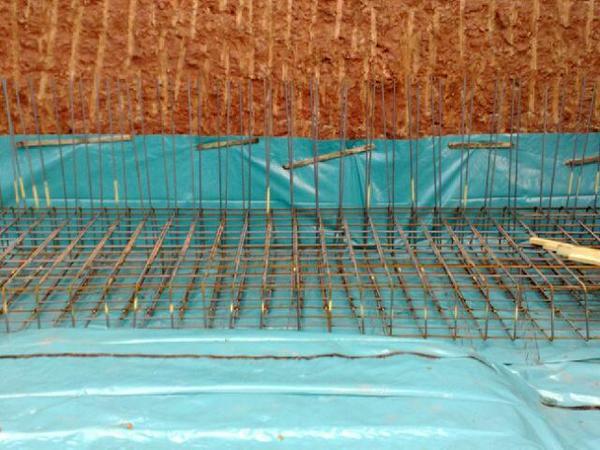 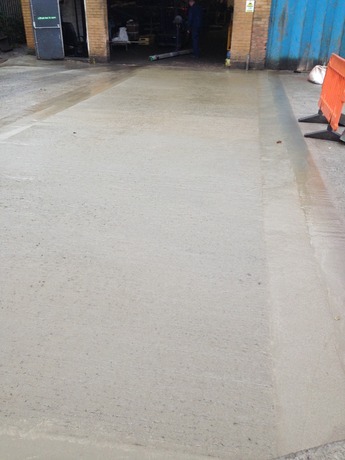 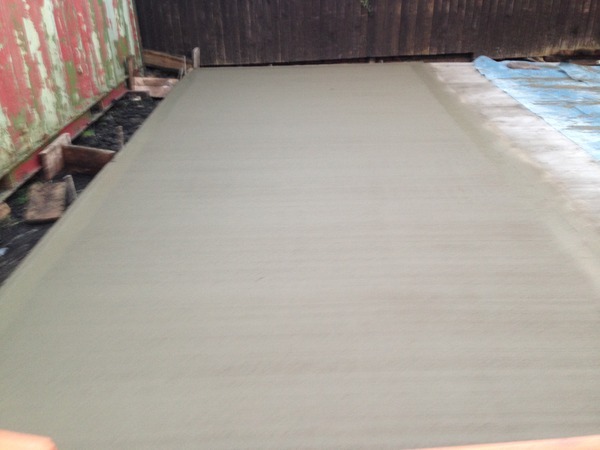 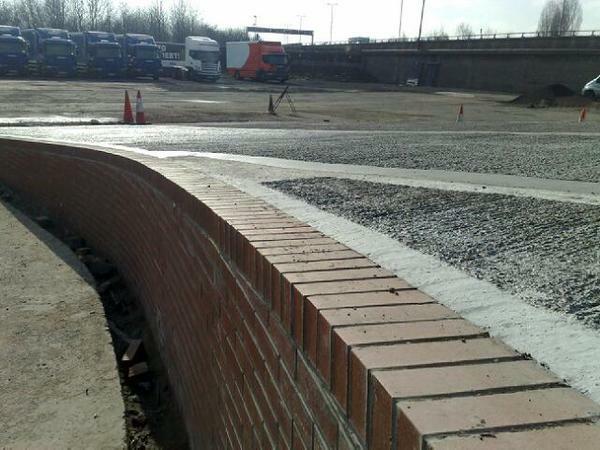 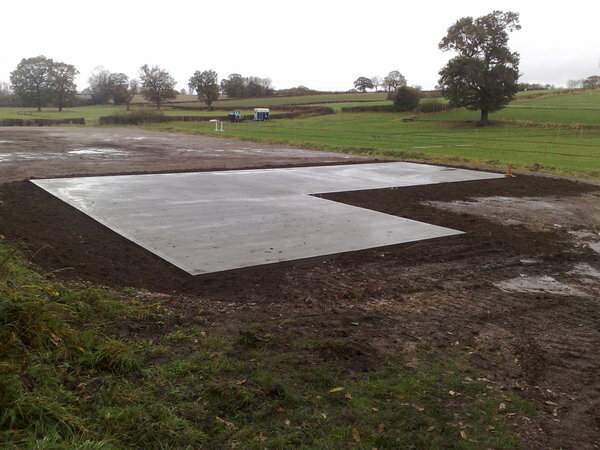 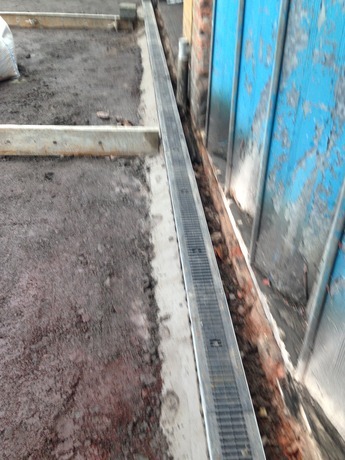 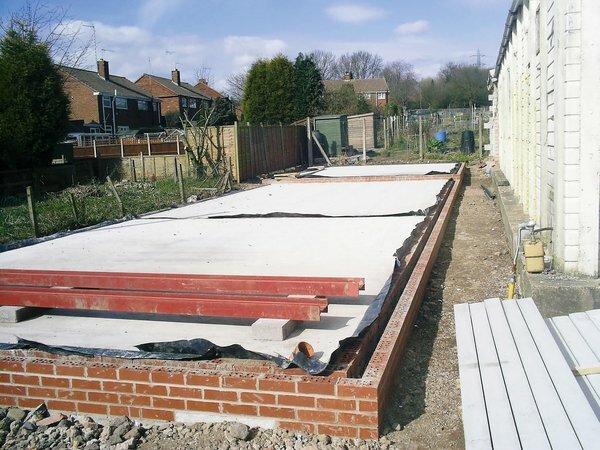 At Barry Hawkins Groundworks we specialise in the groundworks and laying of concrete floors in Staffordshire. 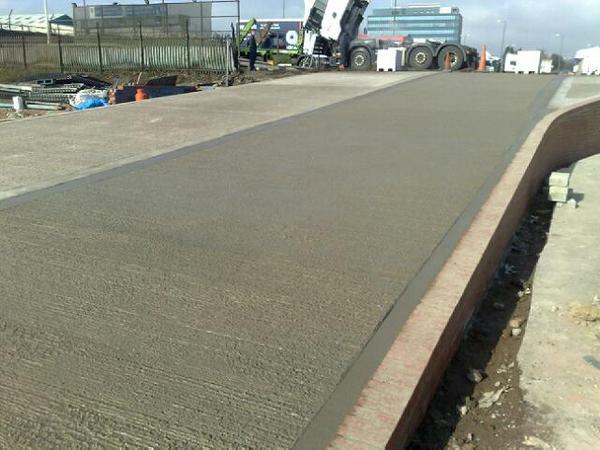 Our Concrete Floors are extremely tough and also resilient to lots of pressure from industrial equipment, forklifts, trucks, cars and other heavy commercial items. 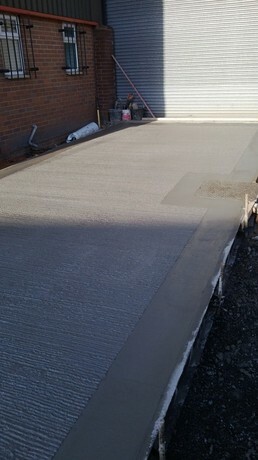 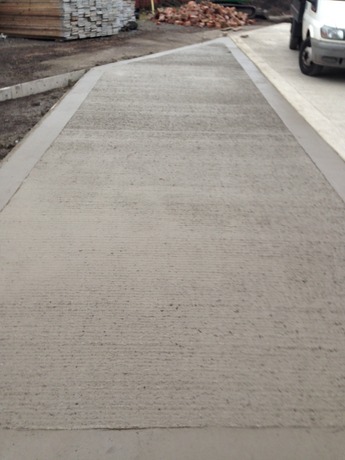 The durability of our concrete floors in Staffordshire is second to none and is extremely difficult to damage. 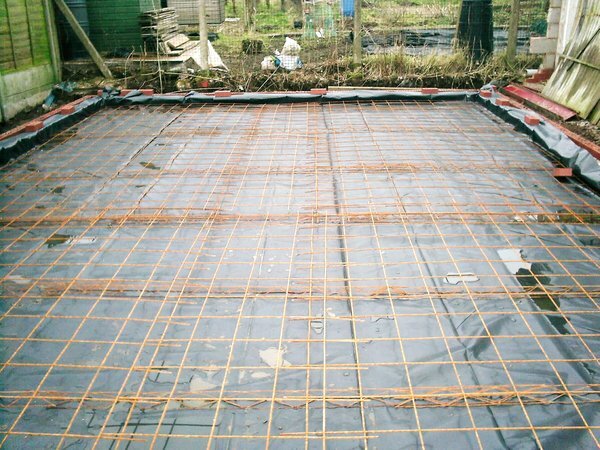 So you dont have to worry about dropping most items as you will have to work hard to damage our concrete floors. 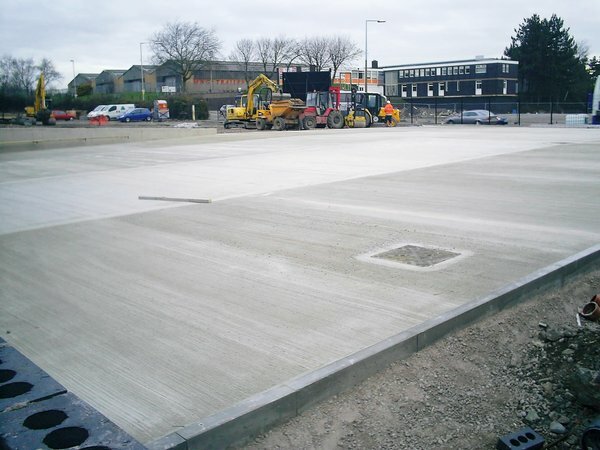 At Barry Hawkins Groundworks we will work to your requirements on your concrete floor project in Staffordshire and will provide a team of professional concrete contractors that are highly trained to do the perfect concrete floor every time. 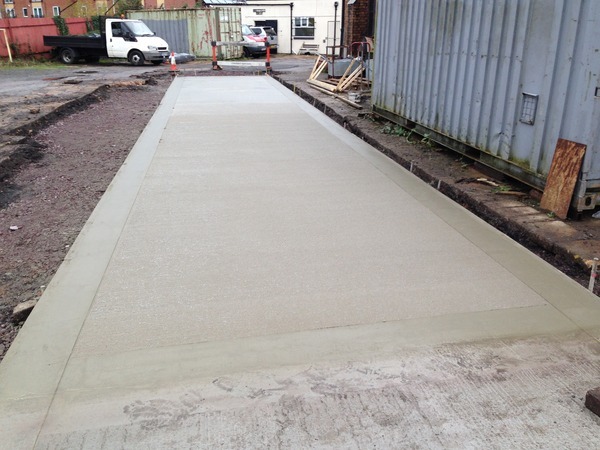 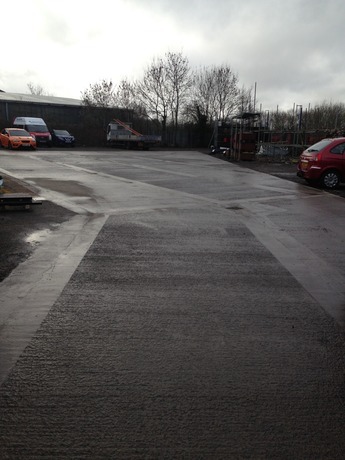 Our concrete contractors in Staffordshire are specialists in commercial and domestic concrete floors like warehouses and garages for example, whatever size you need a concrete floor for we can definitely help you. 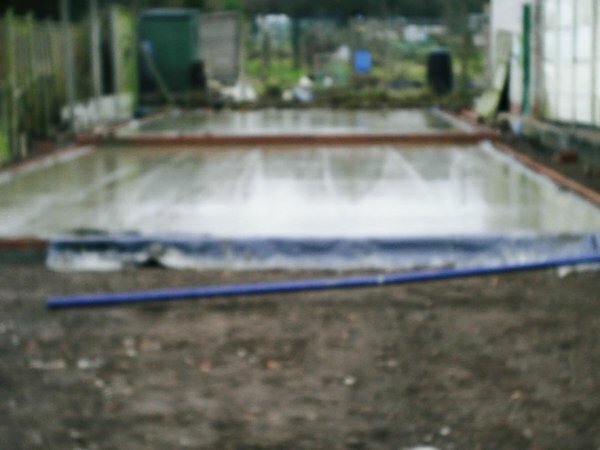 We work with our customers in Staffordshire from start to finish, firstly showing you how we will plan your concrete floor and will keep you up to speed with the laying of your new concrete floor so you as the customer can see the quality of the work is of the highest standards. 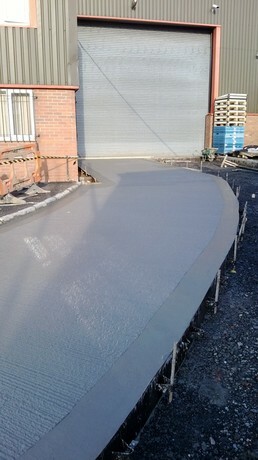 If you need a quotation on concrete floors in Staffordshire - please call Barry Hawkins Groundworks on 01384 400 755.